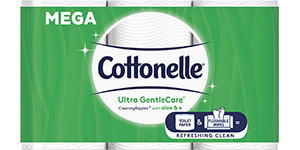 To get people to downtherecare, Cottonelle® thought a peach would be a light-hearted way to show how everyone should care about what they wipe with. Makes sense, right? Well, not everyone agreed, and some of the major networks won’t even air our commercials! Come on - it’s just a peach, people. 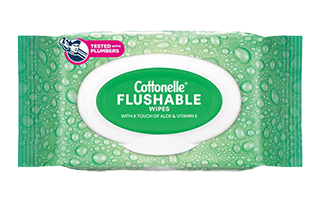 Check out the “banned” ad below and help Cottonelle® make this peach shine in prime time.